Brought to you by the letters A to Z! 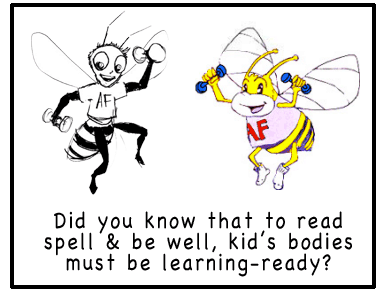 Where our playful alphabet fonts help educators and parents to educate children’s bodies and brains by educating their muscles and minds. Where you’ll get to meet and personally exercise with our cast of letter characters. Where you’ll expand kids vocabularies and capillaries for learning and healthy growth. Where we will inform and educate with the latest research. 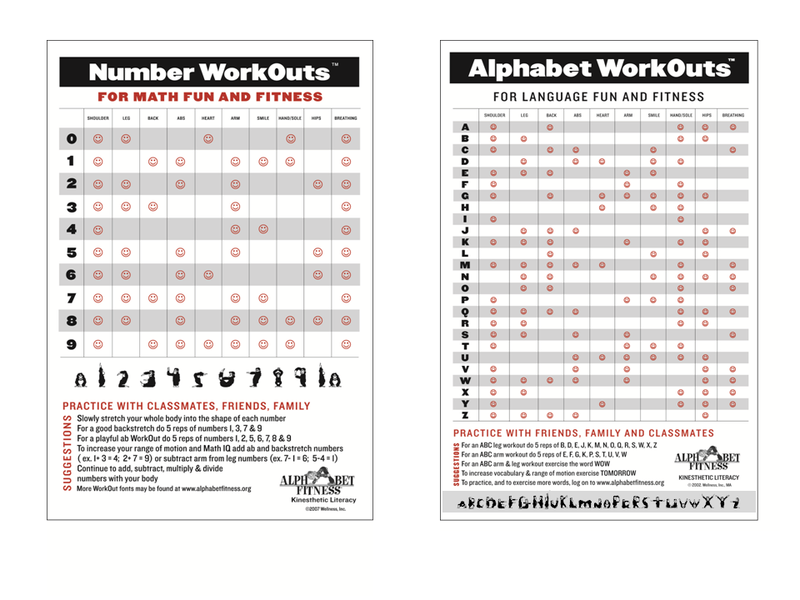 Where our playful fonts offer an ongoing platform for alphabet creativity through Alphabet WorkOuts, Chimp Yoga stretches, ABC Anatomy Charts, Word Wall Workouts, English Language WorkOuts and more for kids 3+. More Letter A to Z news coming soon!